Dominic Lawson plays the British-born former heavyweight champion Lennox Lewis, who believes that chess and boxing have much in common. 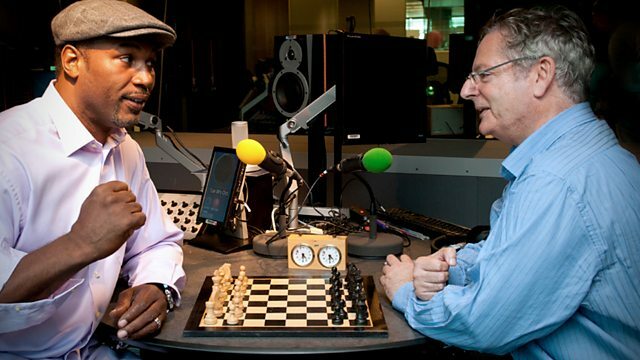 Dominic Lawson conducts a series of interviews over a game of chess. In this episode he plays the greatest ever British born boxer and former heavyweight champion Lennox Lewis. Lewis believes that chess and boxing have much in common - and that his love of chess has helped him both in and outside the ring.